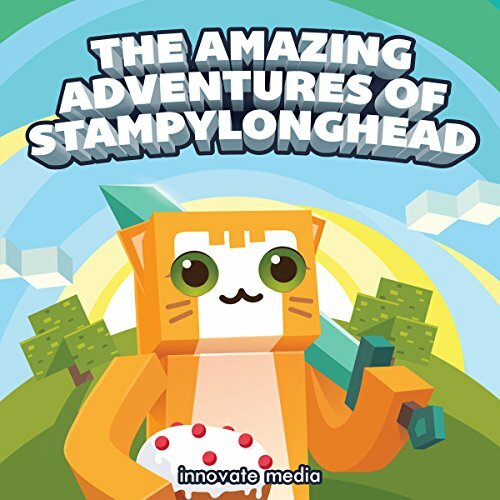 Showing results by author "Innovate Media"
What would you do if you found yourself alone, with nothing but an infinite number of blocks and the will to survive to keep you company? How would you defend yourself from the hordes of "Them" out there and still keep yourself sane? The story takes place in the Overworld, ruled by friendly King Charles, but the same cannot be said for his scheming daughter, Lady Melinda. 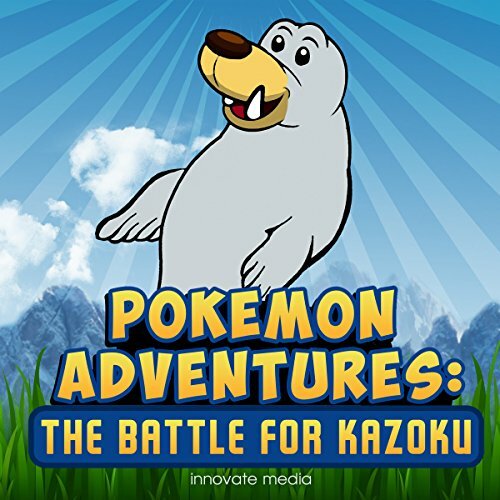 Lady Melinda, tired of seeing her father talk about the bravery of his two knights, Sparklez and Steve, on freeing the Overworld from the evil rule of the "mad" King George, decides to do the unthinkable. 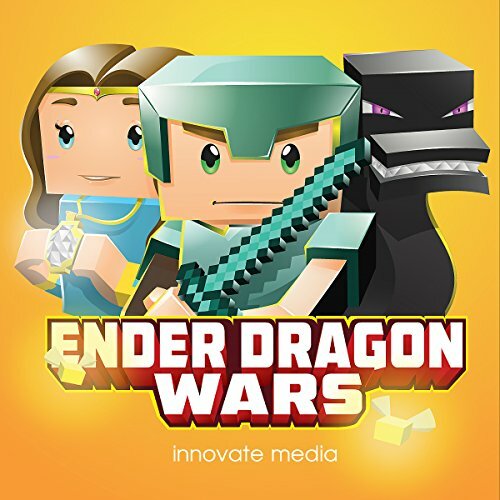 Master the game of Dragon War by going on an epic adventure in the land of Thysilium in the Minecraft world, learn to battle a dragon, defeat enemies, level up and get all the tips and tricks you need to get your very own fire breathing mount and let Abett, the prophesied one, show you how it's done!!! The night sky is a fascinating vision of stars, planets and other celestial bodies, most of which are located millions of light years away. Our solar system is but a tiny speck in the vast fabric of the universe. 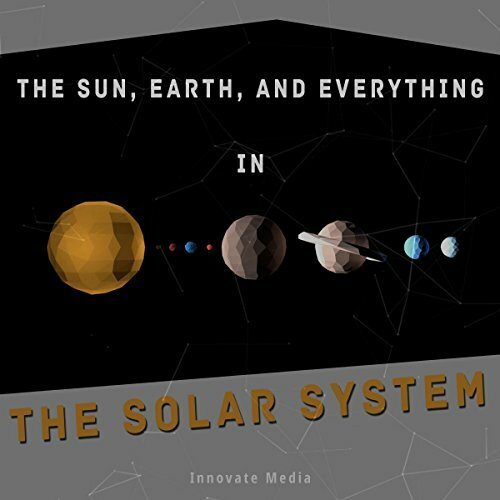 The solar system is an assortment of planets, asteroids, moons, and a star that we know better as the sun. What lies in the solar system and beyond has fascinated laymen and astronomers alike. Just when the crazy creepers thought that the Minecraft world was in their grasp, tragedy struck! The ones they were trying to capture started to kill them. Creepers started to back away to the towns they had already captured. 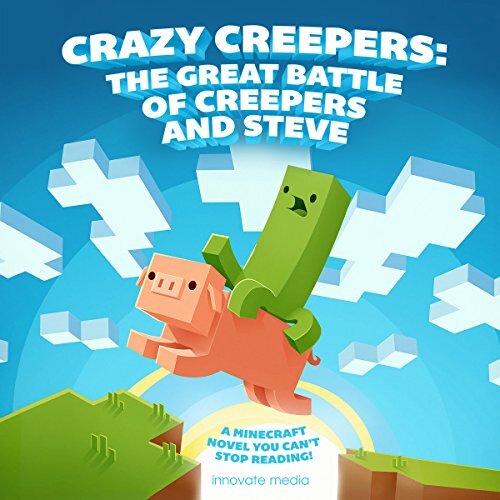 They were ordered to destroy and invade towns so that they could expand their creeper mob community. They had already captured four of the towns and were moving to the fifth, but the humans were ready for them and retaliated. 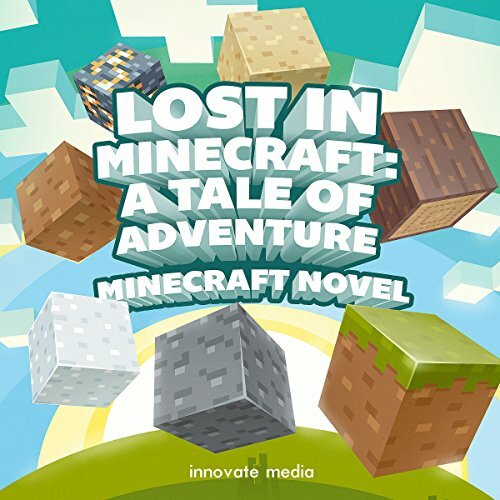 Herobrine is a mysterious figure in the world of Minecraft, and there are many theories about him. 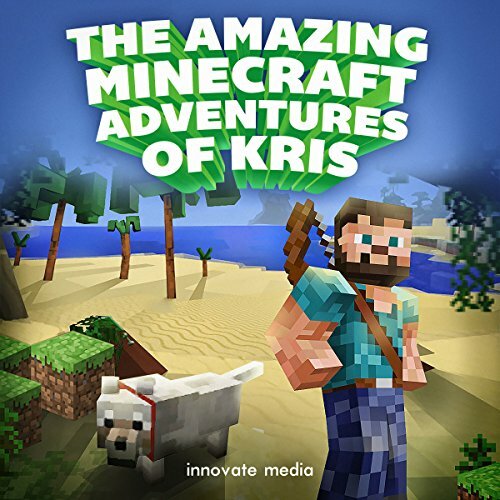 We hope you will enjoy to hearing about mysterious Herobrine, Notch's dead brother! 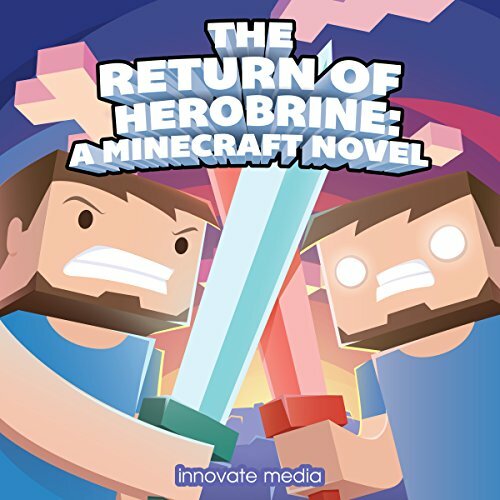 From the best-selling group comes the new amazing novel, Return of the Herobrine! Immerse yourself into the story with great characters, an incredible plot-line, and so many twists and turns that your head will be spinning. 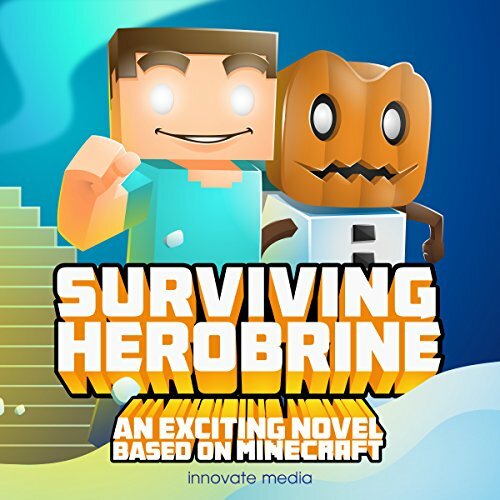 Herobrine is a mysterious figure in the world of Minecraft that has many theories behind it. 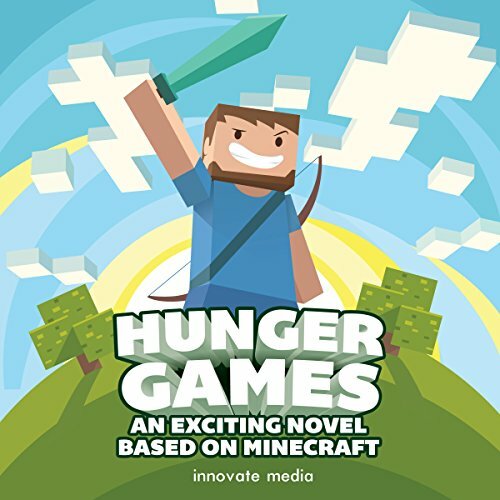 We hope you will enjoy reading about mysterious Herobrine, Notch's dead brother! Kris was sure he once had a fabulous life. He just couldn't remember any of it. 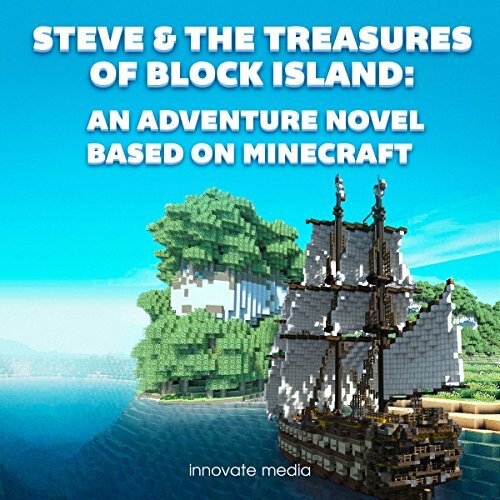 Waking up without his memories on a lonely beach, with no one but himself for company, he must find a way to fight the many dangers of the Minecraft world as his journey progresses. 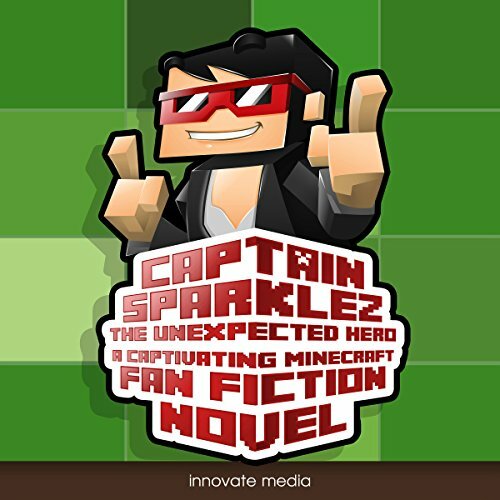 Captain Sparklez, a celebrated hero, is anything but brave. The only other person who knows the true story of what happened on a fateful day is a brave knight, but when the town is attacked and the townspeople turn to Sparklez for help, he can't help but wonder if he will ever have the opportunity to own up to his cowardice.